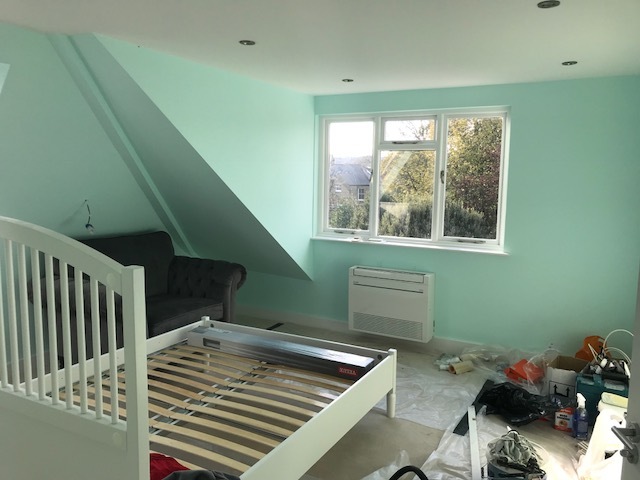 With loft conversions the main consideration when it is being designed is having a good sized bedroom and ensuite bathroom, however once in use people find the space way too hot in summer and depending on insulation not warm enough in winter. Because of limited ventilation, velux windows and certain types of roof coverings, the internal loft space is often subject to wide temperature variations, even over the course of one day. 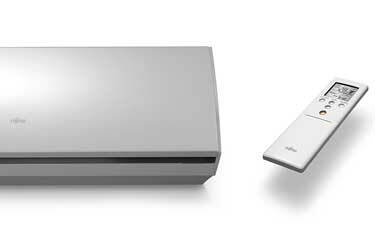 In the height of summer, your velux windows will radiate heat into the loft space, often making it unbearable. When used for sleeping, without air conditioning people often find the space to be hot and stuffy during summer, even becoming unusable because of extreme heat. 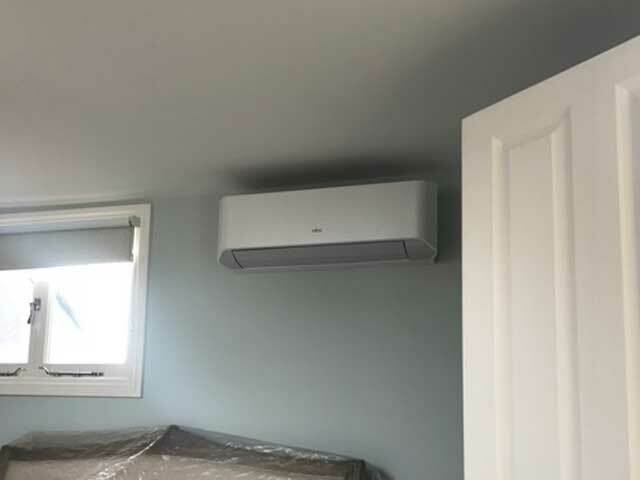 Air conditioning gives you back control, filtering the air removing odours and allowing you to precisely set and maintain the temperature in the loft space. Air conditioning allows you to really enjoy the space giving a good night’s sleep throughout the year. 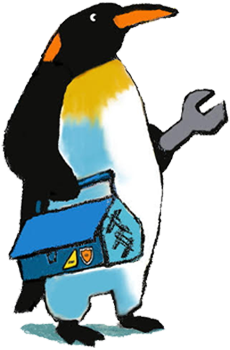 Getting air conditioning can be as cheap as having Velux windows installed. allows you to almost instantly increase the temperature in the loft space in the winter. Converted loft spaces often get uncomfortably hot as heat rises through the building, this is particularly the case where there are velux windows or sections of glass walling/ roofing. 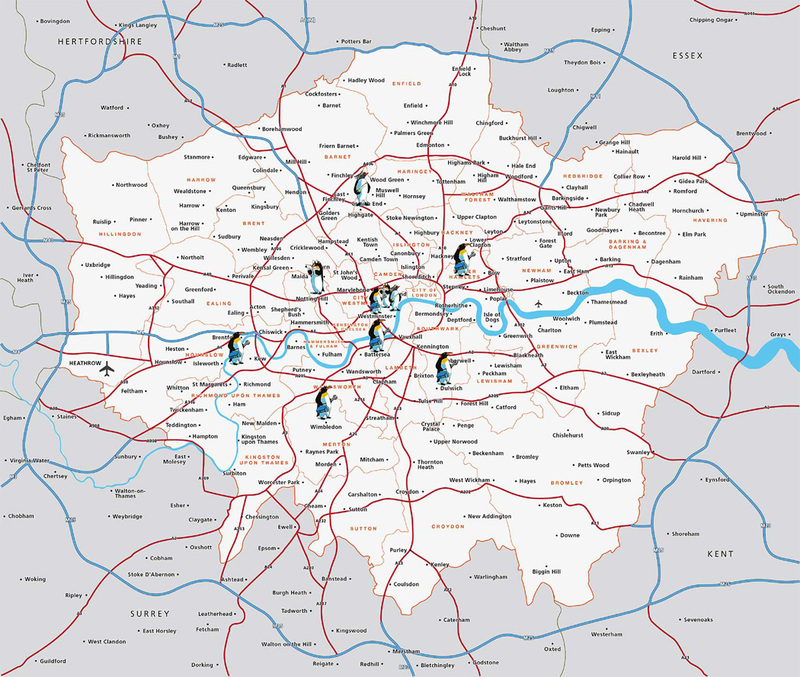 Air conditioning allows you to keep your new space at the perfect temperature for you. 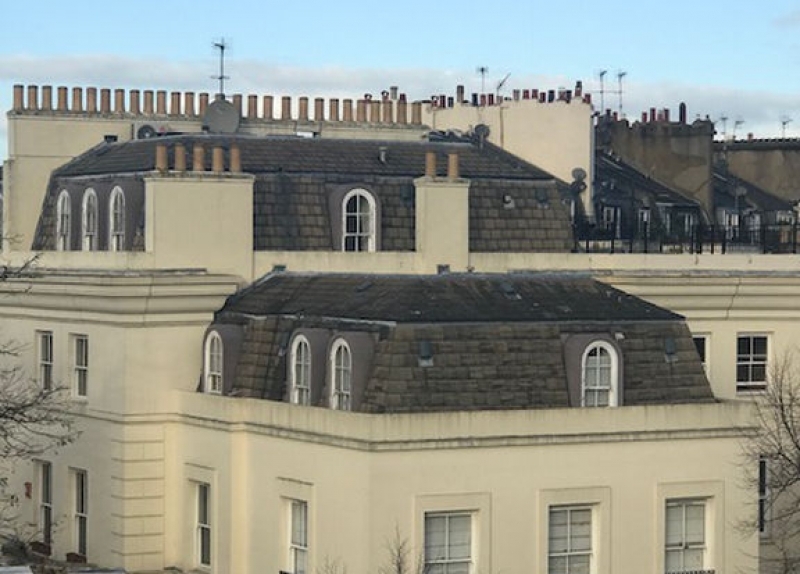 If you have a period property with a mansard roof, you will already have experienced and be aware of the extreme temperature variations; with heat loss in the winter and heat transfer in the summer through the lead and roofing slates. 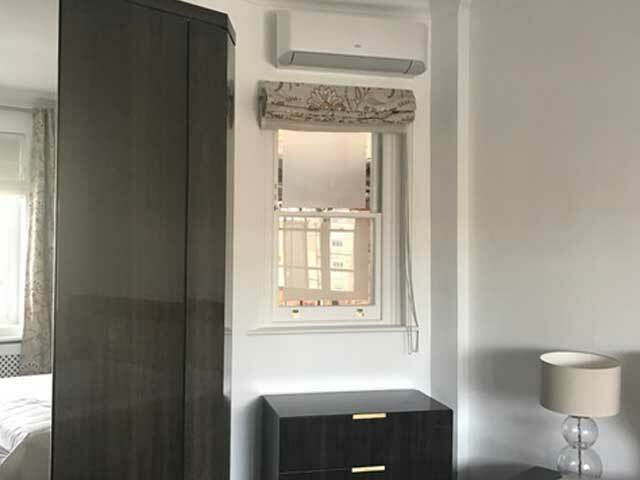 With new modern energy efficient air conditioning units, you can both cool the rooms in the summer and warm the rooms in the winter. 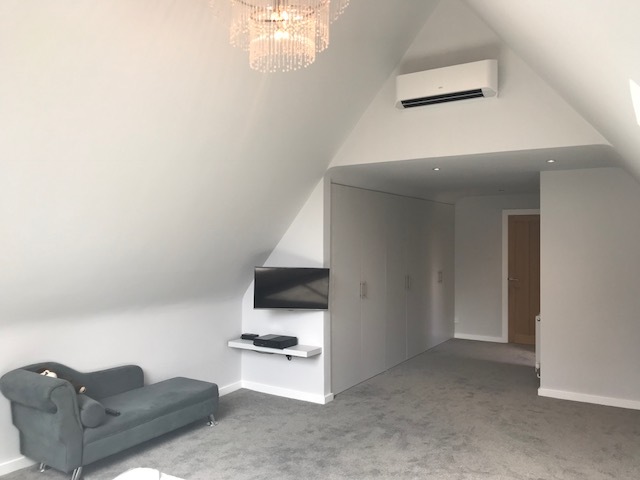 To discuss having air conditioning installed for your property with a mansard roof, please call us to speak with our engineer who specialises in these installations. "can now use this loft bedroom at any time of day and at any time of year"
"the installation was completed within one day"